Step by step courses to guide you through your Amazon Private Label business ! Download one of my powerful tools to help assist you in building your business! Thank you! Please check your email for your 90 Day Private Label Launch Plan. Thank you! Please check your email for your Product Selection Worksheet. Want to get started with an Amazon Private label business but have no idea what product to sell? This completely free course will walk you through the entire process of brainstorming, analyzing, and selecting a product to move forward with in your private label business. This course will teach you the in's and out's of creating a private label product business on Amazon. You will learn the process, business model overview, and the what is needed in order to get your business up and running. 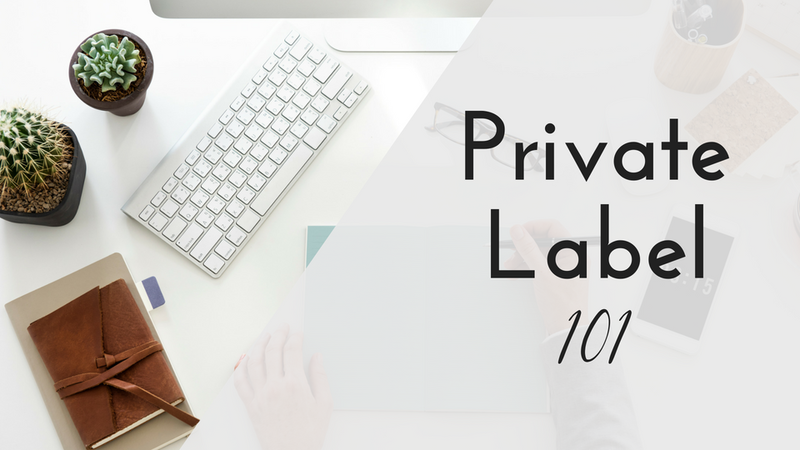 This course is a great option if you are looking to understand the business but not quite ready to commit to the full Private Label Lab course. Want to develop, brand, & sell physical products on Amazon? a complete Step by Step guide to Private Label! 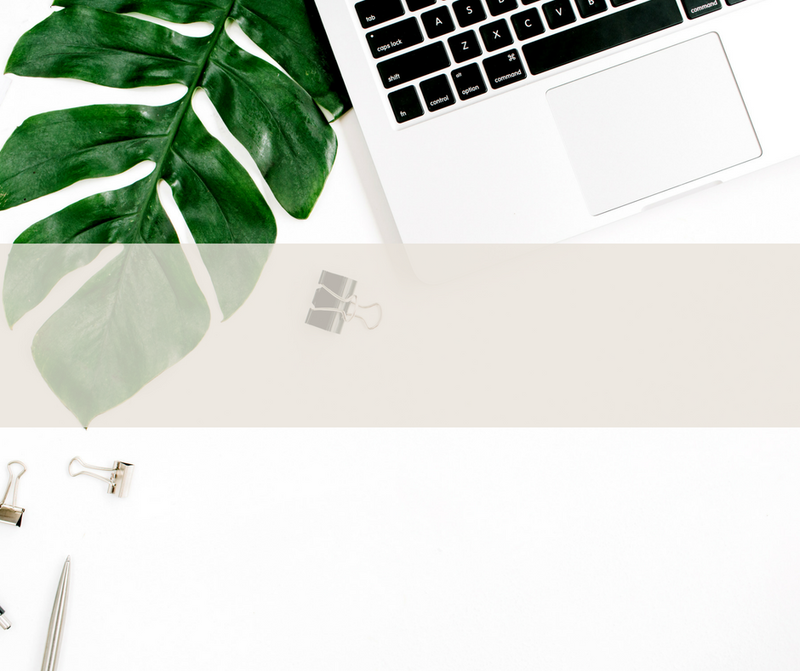 Whether you are wanting to start a side hustle, build and grow a new brand, or add physical product sales to scale your existing business, this course will walk you through the entire Amazon Private Label creation process from start to finish! Thank you for your interest in my course! Remember to check your inbox to confirm your email address!